Welcome to the popular community of Madison Crescent! 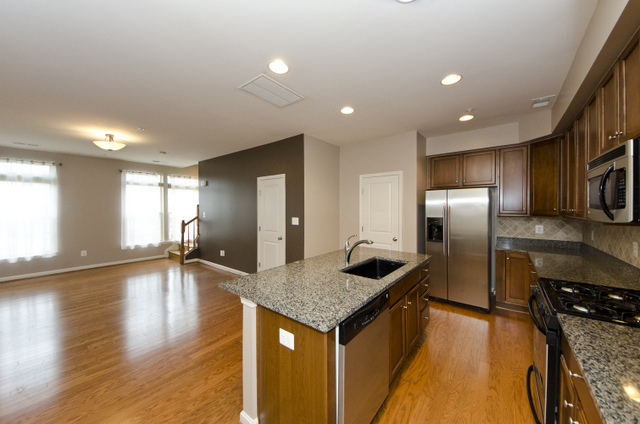 This lovely 2-story, two bedroom/two full & 1 half bath condominium features the new/redesigned open floor plan and includes hardwood floors, kitchen with granite & stainless steel appliances, a great “bonus loft” on the upper level, a balcony and attached garage. 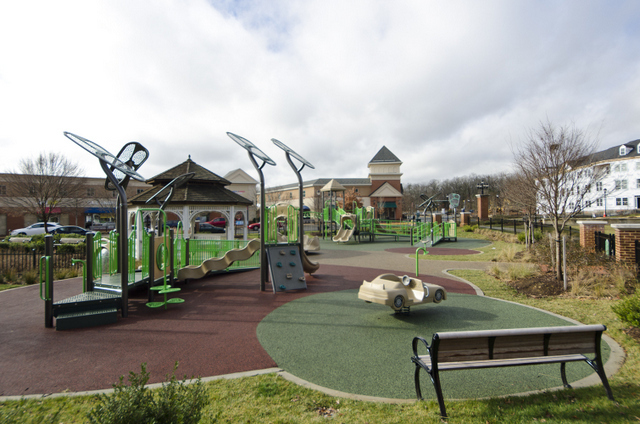 Walk to shops & restaurants, enjoy fabulous community amenities — including an exceptional tot lot/playground! — and easy access to Washington DC!